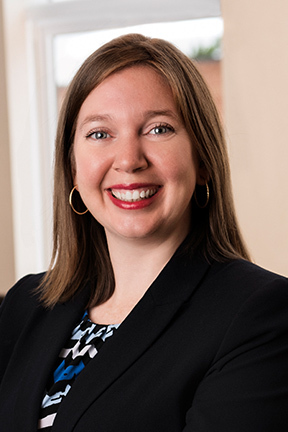 Sarah Dwyer-Heidkamp will speak at two Anne Arundel County Public Libraries this January on Estate Planning, Administration & Wills. Do you have a Will? Does your Will need to be updated? Have you thought about whether or not you need a Trust? Sarah will discuss these matters, including the differences between Wills and Trusts, Powers of Attorney and Medical Directives. 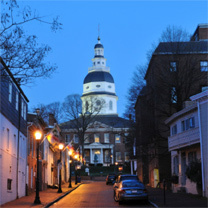 The first presentation will be at the Edgewater Community Library on Thursday, January 19th at 6:30PM, and the second will be at the Eastport-Annapolis Neck Community Library on Monday, January 23rd at 6:30PM. There is no sign-up required, and admission is free to the public.